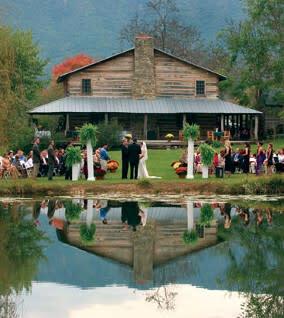 The Roanoke Valley in Virginia&apos;s Blue Ridge is full of unique venues for a wedding. 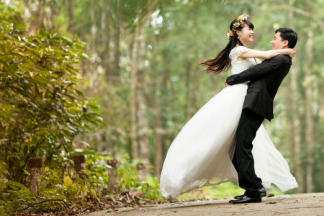 The beautiful landscape of the region makes it an ideal location for the couple that wants to have a destination wedding in the heart of the mountains. Many of our venues take full advantage of our natural beauty by providing spaces, courtyards, gardens, lawns, and patios with breathtaking views of the Blue Ridge Mountains. And with an abundance of local wedding vendors in the Roanoke Valley, it&apos;s easy to find companies that will be happy to work with you and provide services for any unique venue you choose. Using a unique venue in Virginia&apos;s Blue Ridge provides the luxury of receiving all the amenities and comforts of a more traditional facility, while also experiencing the beauty and culture of the region from a more unique perspective. The following is a list of unique venues in the region that can be used for ceremonies, receptions, or a combination of the two.